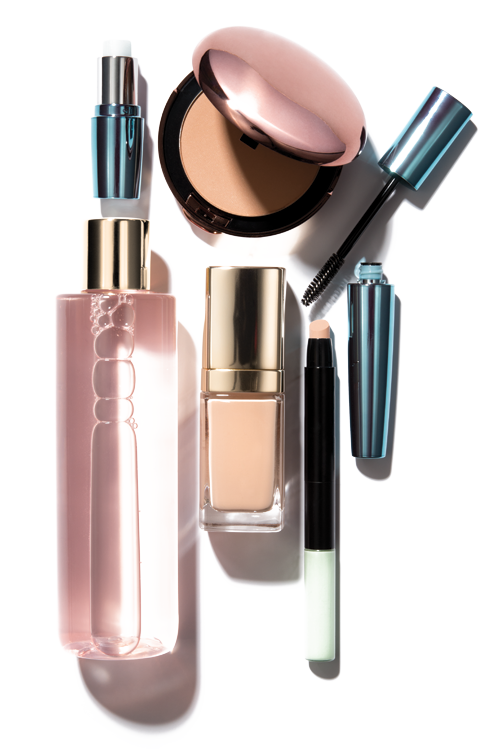 Since 1986, we’ve partnered with the world’s best-loved beauty brands that range from mass to prestige to luxury, and distributed through mass, direct, online retail and specialty channels. Every product we make is created, formulated, produced and assembled in our Los Angeles, California factory. If “Made in America” is important to you and your brand, Cosmetic Group USA, Inc. delivers exactly what you need. We love breaking new ground. If it can be done, we make it happen. If you’re not sure it can be done, call us. Cosmetic Group USA, Inc. guides your product from concept inception through formula design to custom package selection and assembly—helping you bring it to life and to market. We don’t follow trends. We set them. Our history promises it. Our clients’ popularity and profitability proves it. Former Vice President, Rimmel London Cosmetics, Coty, Inc.
Former Chief Executive Officer, Revlon, Inc.
Former Company Group Chairman, Consumer and Personal Care North America and Global Vision Care, Johnson & Johnson, Inc.
Former President & COO, Elizabeth Arden, Inc.